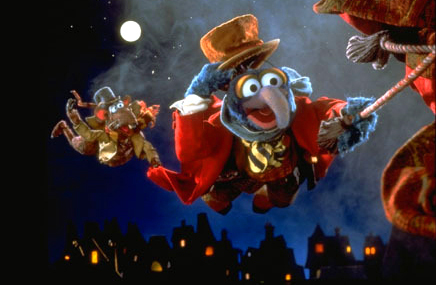 The Muppet Christmas Carol’s version of Charles Dickens’s A Christmas Carol captured imaginations all over the world when it was released way back in 1992. Kermit, Miss Piggy and the rest of the gang tell the story of an old, bitter man who is forced to learn the misery he has inflicted not only onto others, but onto himself. 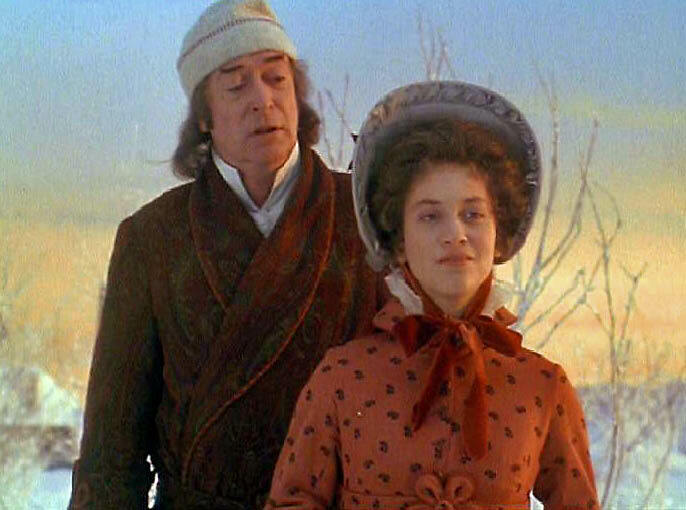 If you love the movie just as much as us here at The List Love, you’ll adore these 10 festive facts about The Muppet Christmas Carol. 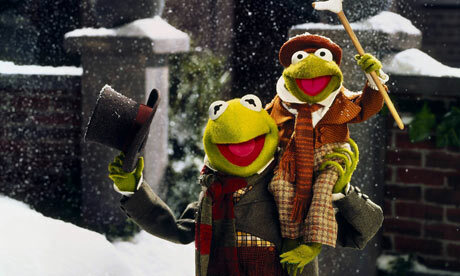 The Muppet Christmas Carol was the first major Muppet project following the death of creator Jim Henson, who also performed Kermit the Frog. His successor, Steve Whitmire, was riddled with nerves before recording Kermit’s songs for the movie. The night before the recordings, Whitmire dreamt he met Henson in a hotel lobby and told the creator how unsure he was about the role. Henson reassured an anxious Steve the feeling would pass, and so he awoke the next day feeling confident in the role. 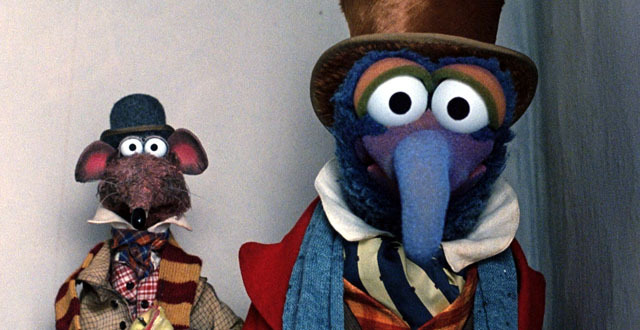 Brian Henson, the movie’s producer, stated he chose to use Gonzo and Rizzo as the narrators to incorporate Charles Dickens’s narration and prose into the film. 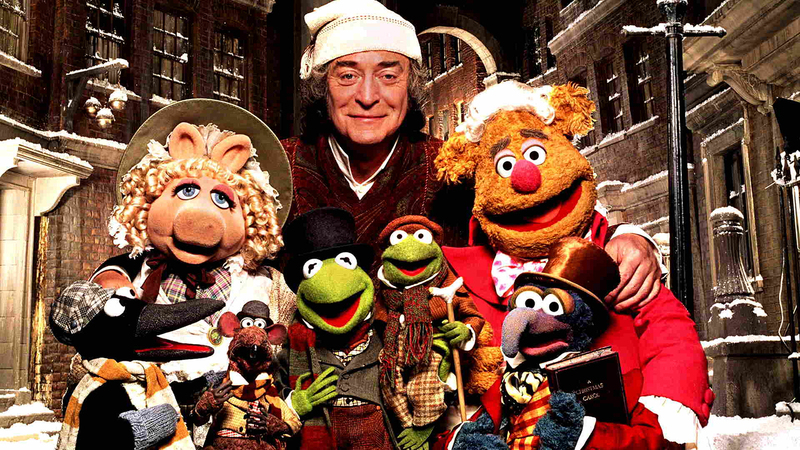 Pay close attention to the opening credits in the movie, as the names of the Muppets characters are listed with the Christmas Carol characters they portray; for example, Kermit the Frog as Bob Cratchit. The ending credits, of course, list the voice actors and puppeteers. You can also spot a closing credit for “Rizzo’s personal caterer”. Look out for the tavern toward the end of the film, as it’s called ‘Statler & Waldorf’ after the famous Muppet hecklers. 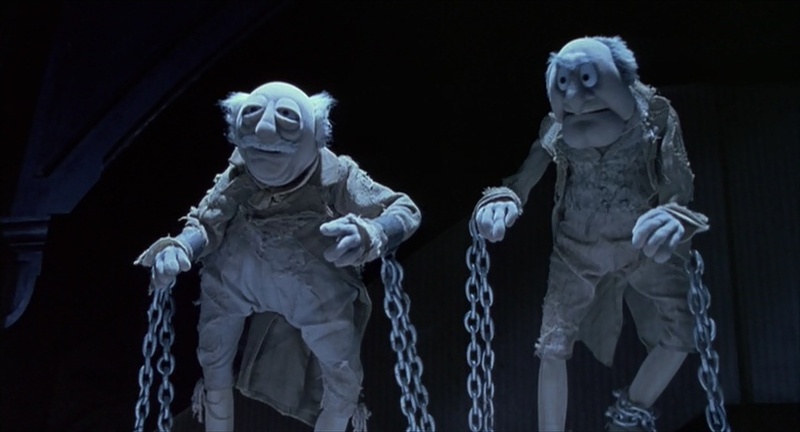 They’re the guys that constantly heckle Fozzie Bear for his terrible comedy in most of The Muppet productions, and they also feature as ghosts in the film. 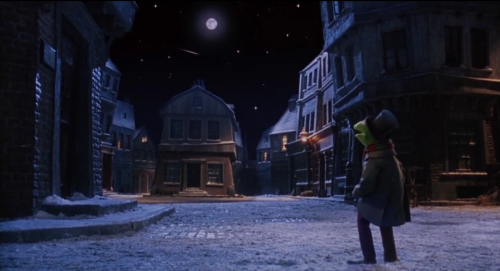 The Muppets movies often have a trademark of a shooting star streaking across the sky when Kermit is on screen. You’ll see the shooting star overhead as Kermit the Frog sings “One More Sleep”. 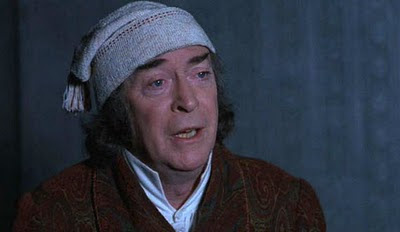 Michael Caine eyes are as unflinching as bad ol’ Ebenezer, as he never blinks in his close-ups – and neither do Gonzo and Rizzo. The scene where Kermit walks down the street, with robin singing on his shoulder, required ten puppeteers. Kermit has to walk on a rotating drum to achieve the movement effect. Another shop featured in the movie is ‘Micklewhites’ – as Michael Caine’s real last name is Maurice Micklewhite. 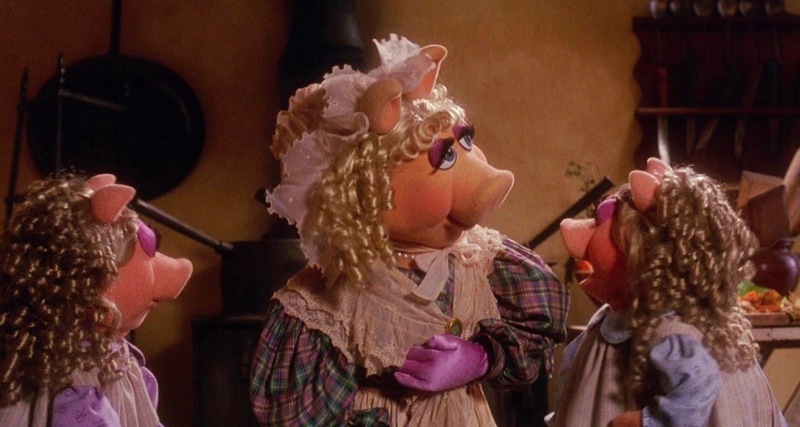 The Cratchit daughters were created for puppeteers Dave Goelz and Steve Whitmire so they could tease Frank Oz for the way he performs Miss Piggy. You can read more Christmas movie facts by clicking here for 10 Festive Facts About The Holiday Movie. 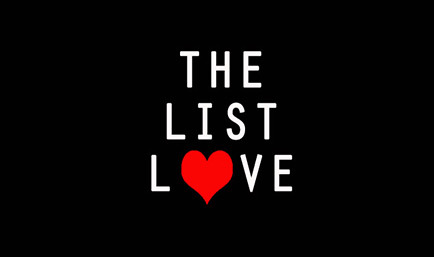 Don’t forget to like us on Facebook and Twitter for more interesting facts about movies, TV, history, science and more – and we’d love it if you shared our facts with your friends!